A brief look at a new way to keep track of vaccines. Written by Maggie Cupit, medical student at Mayo Clinic and team member of Alma Sana Inc.
As a medical student, I was taught the facts about vaccines—how they work, how they eradicated smallpox, and that they save an estimated 2-3 million lives annually. Yet I did not realize the many barriers to achieving timely vaccination until I began working with Alma Sana Inc., a nonprofit social enterprise dedicated to saving children’s lives through timely vaccination. Globally around 1.5 million children still die of vaccine-preventable diseases, and more than 18 million children don’t get the vaccines they need, the majority of them in developing countries. Not having an appropriate vaccine reminder is a key reason why children are immunized late, increasing their risk of death. Keeping track of children’s immunizations is difficult because the paper vaccine cards given to moms are difficult for even many literate moms to understand, and paper reminders aren’t well-suited for their environment. Many moms must travel miles on foot every day, taking dirt paths and traversing rough terrain, to reach health centers. To empower low-income moms with an adaptive tool to better understand vaccination schedules, Lauren Braun founded Alma Sana with these facts—and a solution—in mind. She created a simple silicon bracelet to remind moms exactly when their infants were due for vaccines (and which vaccines they were due for). 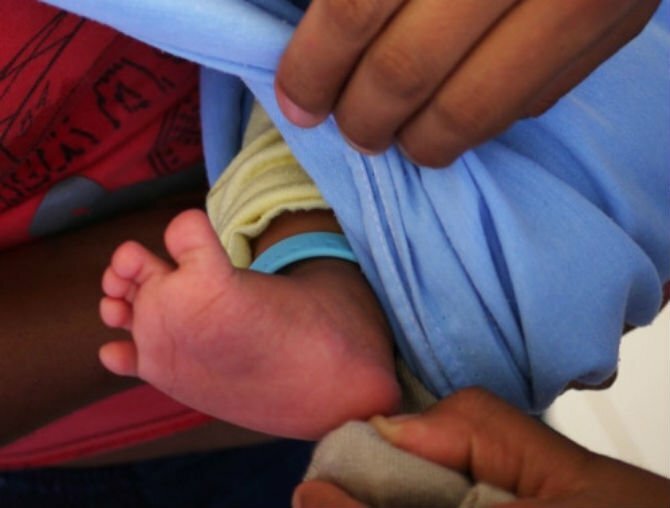 The bracelet was designed with input from moms and is low-cost, safe for the babies who wear them from birth to age 4, durable, and waterproof. Its major advantage over other reminders is that it can be adapted to any region or community because it is not language-specific: it uses only numbers and symbols to convey vaccine information. That way, if a mom doesn’t understand the vaccine card or loses the paper reminder, the bracelet conveys and reinforces the information in a way she can easily understand. The bracelet also shows the number and types of vaccines her child will require to be fully immunized. The bracelets have been widely praised for their simplicity and design for moms’ needs, including byUNICEF, The New York Times, and Forbes. A 2012 Gates Foundation grant enabled Alma Sana to test the vaccine reminder bracelet in a pilot study in urban Peru and rural Ecuador. Bolstered by strong initial results, Alma Sana is now planning a larger study—a randomized control trial and impact evaluation – in Nigeria, Pakistan, and Colombia. 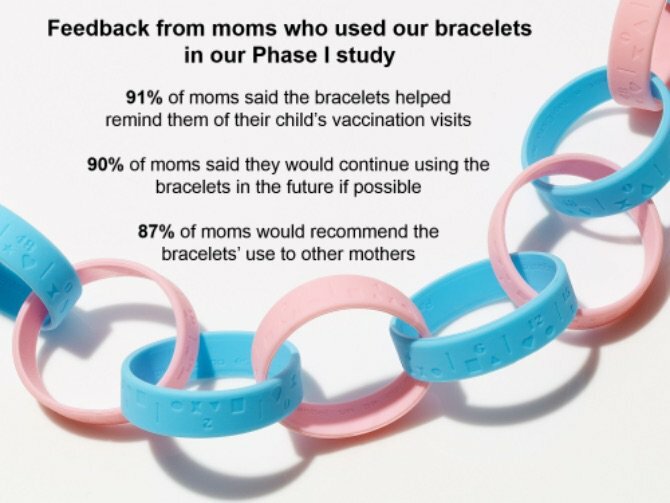 The goal is to determine the bracelets’ effectiveness at reminding mothers of the vaccination dates, so the team will evaluate whether moms’ use of the bracelets impacts vaccine completeness, timeliness, and coverage. 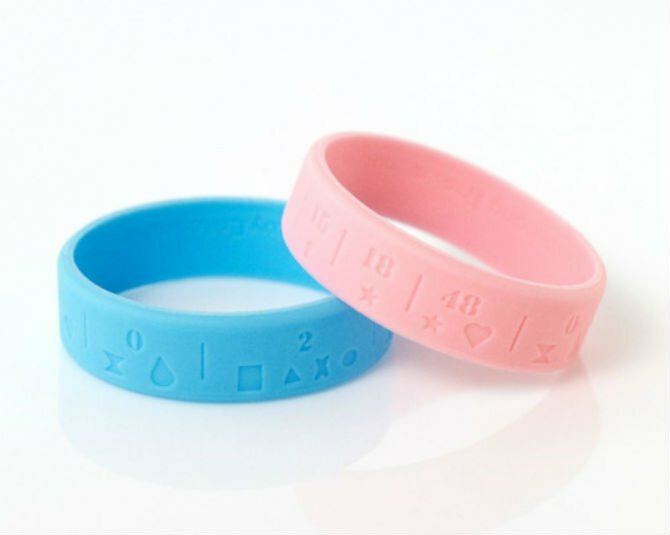 The bracelet will also be redesigned for each country to fit parents’ unique needs, preferences, and cultural values. We are currently fundraising to expand our promising work to bring our bracelets to thousands of children. We can’t wait to continue this fulfilling journey of partnering with moms and nurses to save children’s lives, and we encourage you to join us.